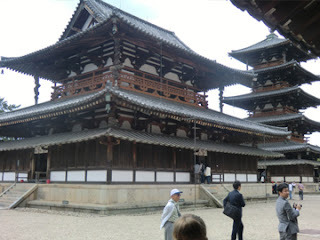 I bet it was, like my whole trip to Japan! It is a pity that I have not more time to see more of it. 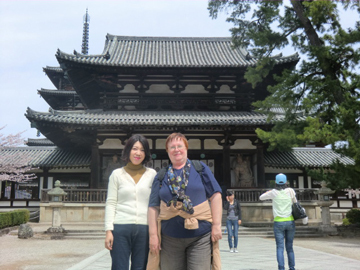 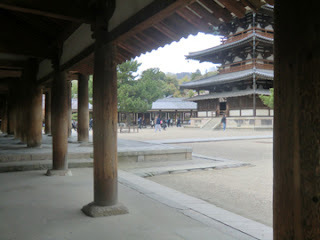 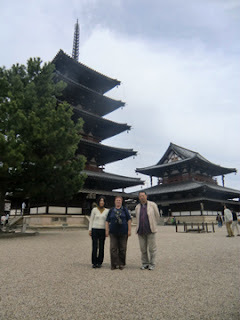 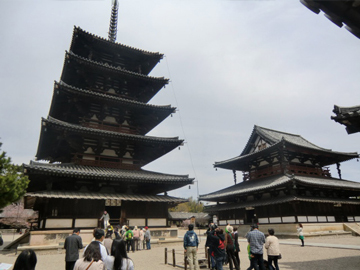 Nara was nice, good weather, friendly deers, and wonderful temples! 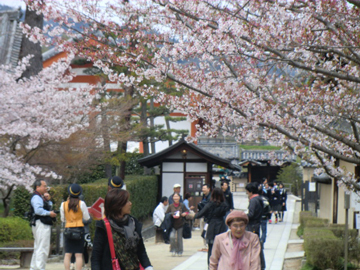 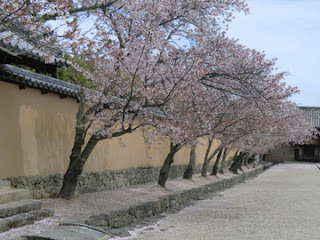 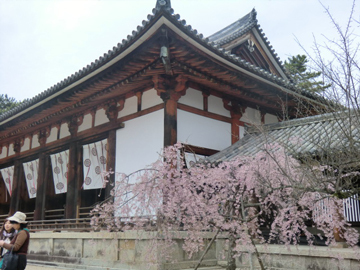 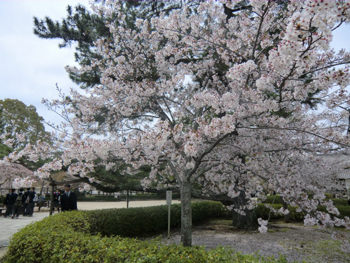 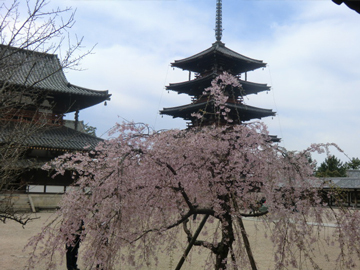 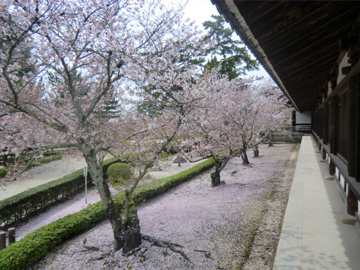 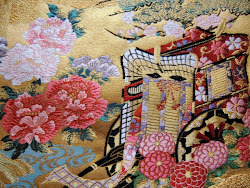 In this season,Houryu-ji is very beautiful,because cherry blossoms are at their best,so it must be a nice experience for you!